1. 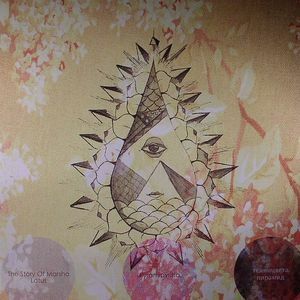 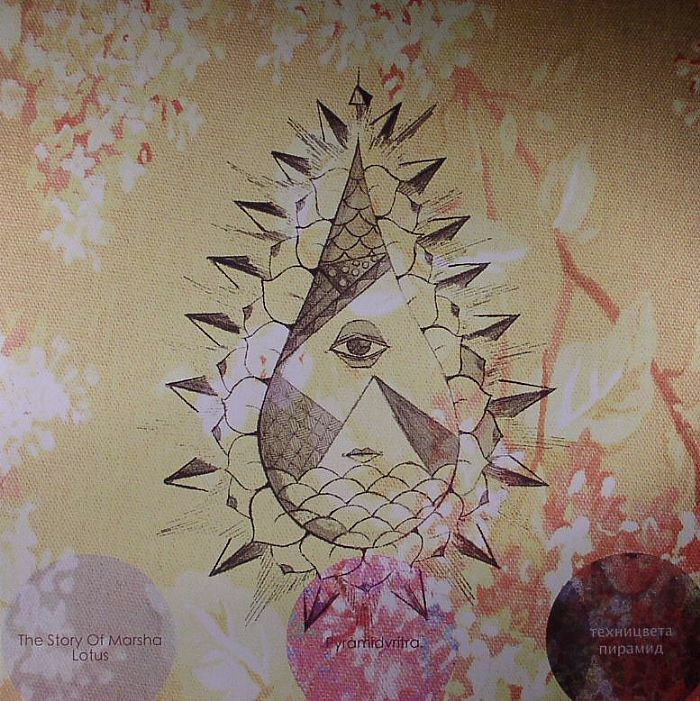 "The Story Of Marsha Lotus"
1. 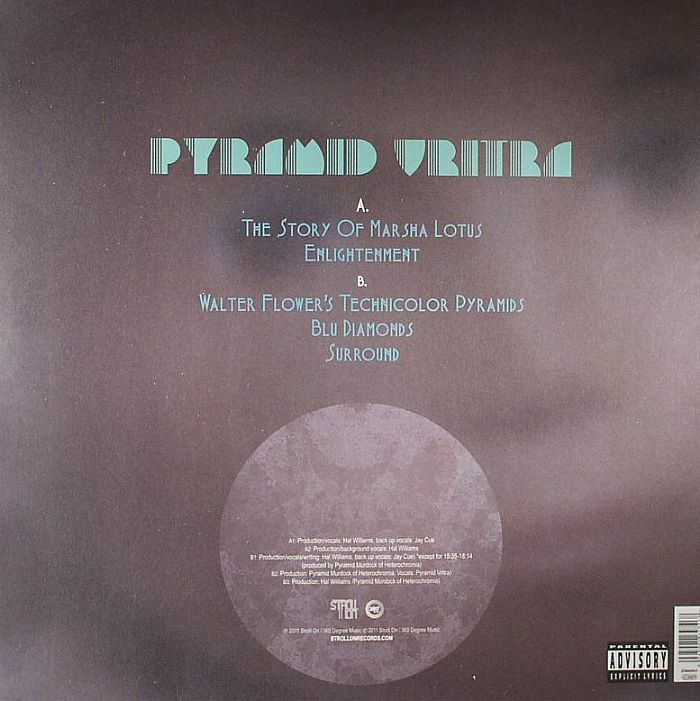 "Walkter Flower's Technicolor Pyramids"